Skybound Entertainment, founded by The Walking Dead creator Robert Kirkman, is partnering with IndieCade, the nation’s premiere independent game festival. Many of the most successful and innovative games seemingly come from independent game makers all over the world. Because of Skybound’s longstanding commitment to fostering new creators, we are delighted to help lift up the undiscovered rock stars of the independent gaming world. 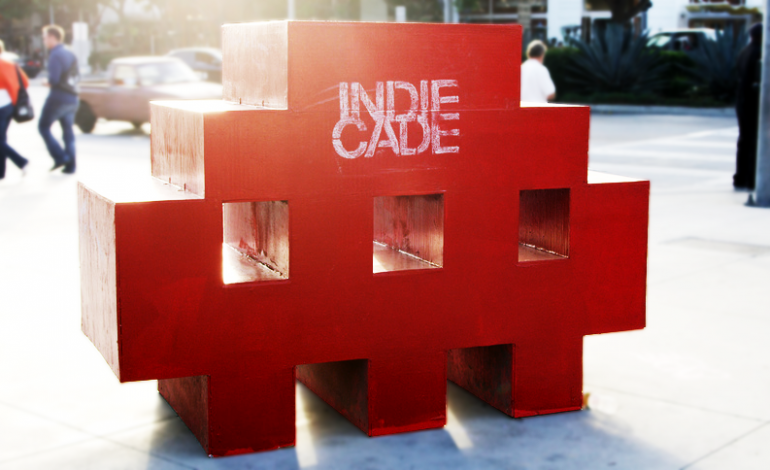 IndieCade has been referred to as the “Sundance of the videogame industry” because of its support for independent game development through a series of international events (IndieCade East, IndieCade’s Showcase @ E3, IndieCade Festival). Its programs are designed to bring visibility to and facilitate the production of new works within the emerging game community. Skybound Entertainment is a multi-platform entertainment company that specializes in publishing, television, film and digital content, video games, merchandise, and special events. It was founded on a creator-first business model and will collaborate with IndieCade to pursue other publishing opportunities that bring more visibility and awareness to indie gaming projects. Maybe we’ll get a glimpse of this partnership at E3 this year! IndieCade’s continued growth and success in championing independent games, creators and visionaries has been both rewarding and humbling. The incredible support we’ve received from publishers, industry luminaries, developers, and players has been unwavering and represents the true energy behind our mission. We are thrilled to partner with the amazing team at Skybound Entertainment to see how our collective efforts can lead independent game development to a new level of success.